Life is Strange is a multi-platform adventure video game that was released episodically in six instalments from January to October 2015. It follows the adventures of Max Caulfield who finds out she can rewind time. The game focuses on how the player deals with this weird phenomena and how they navigate the increasingly complex storyline as Max tries to stop an oncoming storm from destroying her city. One of the first events we witness as the game’s storyline unfolds is Max saving her friend Chloe Price from accidental death, who then joins her on subsequent adventures. Although Max is the main character Chloe is another that is popular with fans and who today’s post will be based upon. In our last post we showed you how to put together Max Caulfield’s outfit so today, in keeping with that theme, we’ll show you how to make a Life is Strange Chloe cosplay. 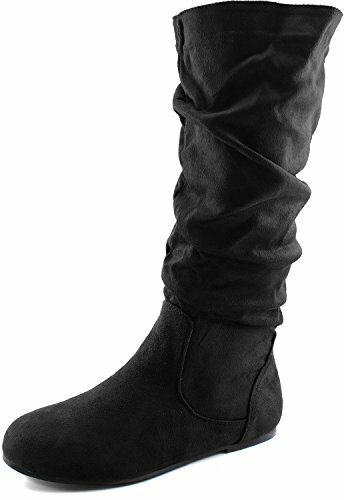 This will make the perfect pairing alongside Max for group cosplay and fancy dress. The first thing we need to tackle is Chloe’s hair, short blue hair styled into a bob underneath a blue beanie. 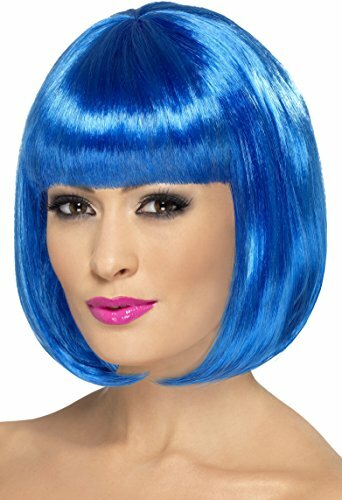 Either style your natural hair and dye it blue or purchase a wig such as the one above. Use hairspray and cut the bangs as much as you need to adjust the style similar to Chloe’s. 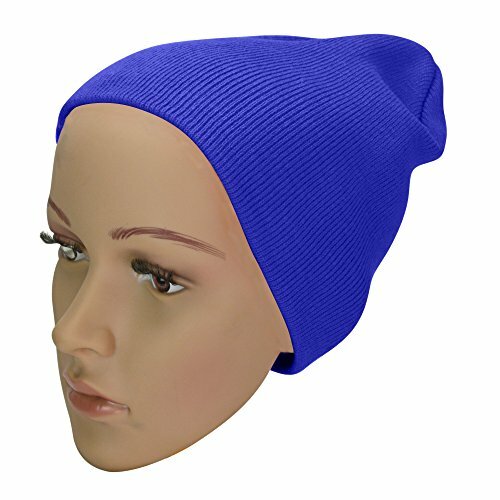 Then add a blue beanie on top. Now let’s move onto the outfit itself. 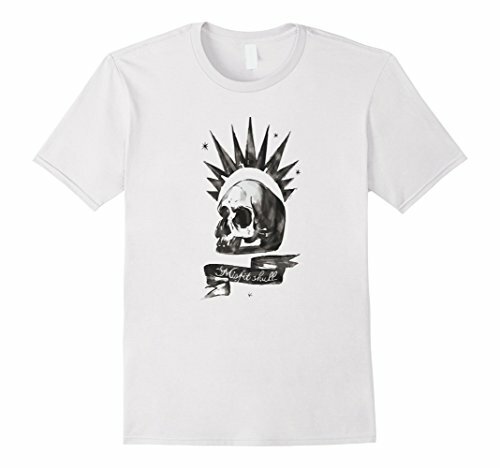 Chloe is seen wearing a white shirt with a black skull designed printed onto it, here I’ve managed to find a replica on Amazon but you could also check out print on demand websites like CafePress if it goes out of stock. Alternatively you can make this shirt yourself from scratch using a plain white tank top as a base, then print the design on using iron on transfer paper. Underneath her shirt we can clearly see a black bra, but this is an optional detail for you to add. The first thing we notice about Chloe is her alternative style which makes her stand out from the crowd. 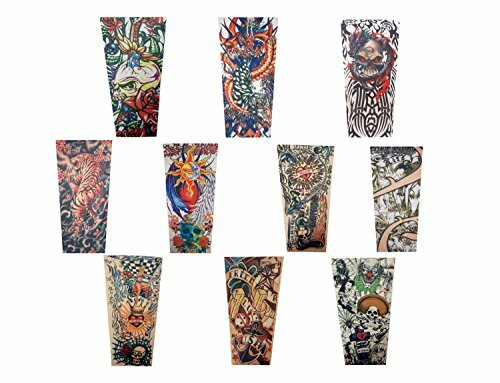 You’ll need a tattoo sleeve with a skull and floral design, or at least one that somewhat resembles hers. 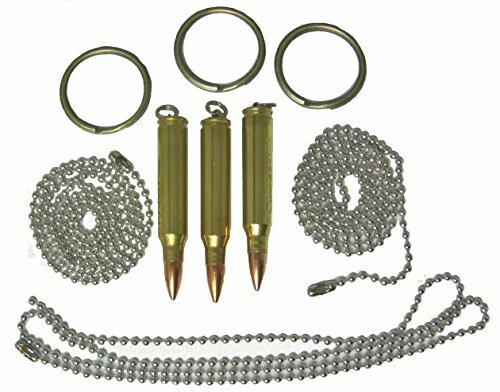 Also wear bullet pendants on a necklace for added detail. 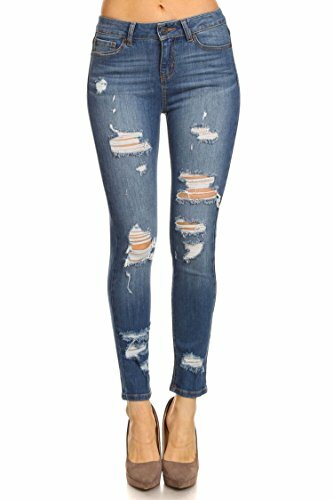 Then wear a pair of distressed jeans such as the part above, alternatively distress a pair you already own but no longer wear or buy a cheap pair from the thrift store you can alter, finish with a pair of black boots and you’re ready to go.